Posted September 14, 2011 by Josette Farrell in News. A Claregalway Irish dancer is being featured in a TV documentary after winning her fifth world title in a row earlier this year. 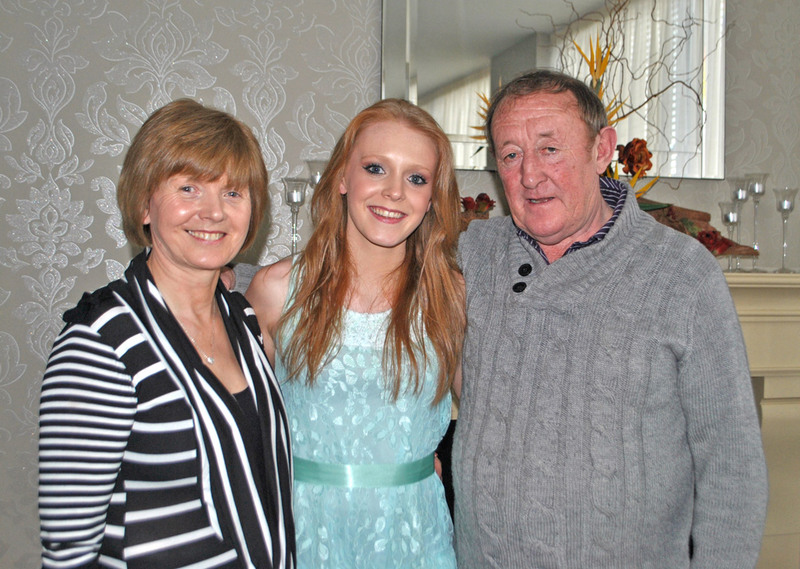 Claire Greaney (21, pictured above with her parents Martin Joe and Mary) has been dancing for the past 17 years and on Easter Saturday last again won the World Irish Dancing Championships. Her achievements and reputation in dancing circles prompted her inclusion in documentary Strictly Irish Dancing currently showing on TV3 on Wednesday nights. 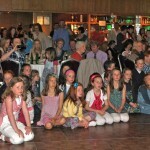 She was also featured in feature length Irish dancing documentary Jig, which was released this year. 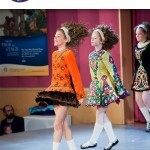 For the past five championships, Claire has been the top dancer in her respective age groups. She says it was a “surreal” experience when she won her fifth world title this year in the under 21 group. “It was a dream that I always wanted but never thought I’d get, so when my name was called out to win it was just amazing,” she said. Claire was trained at the Hession School of Dancing in Galway and has been performing with the critically acclaimed Trad on the Prom at the Salthill Hotel for the past four years. She intends to keep dancing but admits she would give it up if she didn’t enjoy it any longer as the practice can be “gruesome”. “Sometimes you wonder why you put yourself through it, but then you go to a competition and you see all your friends and you have some fun. When you are rewarded for your work, it is all worthwhile,” she said.